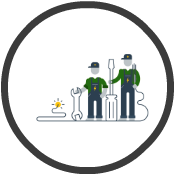 Orbis Engineering Services offer a range of maintenance and repair services to satisfy your requirements, whether your property is domestic, commercial or industrial. Our services aim to prevent breakdowns and unwanted disturbances. We realise that the last thing that our customers want is disruption to their services which is why we can also offer a comprehensive emergency call out service for any unforeseen eventuality. At Orbis Engineering, our main priority is getting your electrical systems running safely with our professional ev charger installation in stafford! If you require professional, reliable and cost effective maintenance and repair services for your electrical systems in Stafford, please do not hesitate in contacting us today. If left to chance, an electrical problem can be hazardous and it can also negatively impact your services. 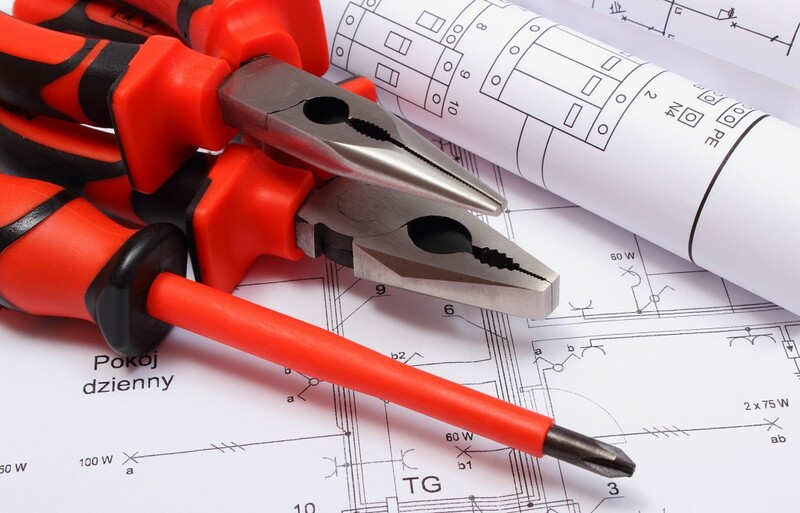 We have a team of expert electrical contractors who follow the latest health and safety regulations and who have a wealth of knowledge at their disposal to ensure that your maintenance and repair services are completed as efficiently as possible. Every member of our team are CSCS certified and we are also an NICEIC Approved Electrical Installer and a CHAS accredited company, so you can rest assured that your property is in safe hands!